This is a simple accessory cable meant to be used in conjunction with the RockBLOCK 9603. 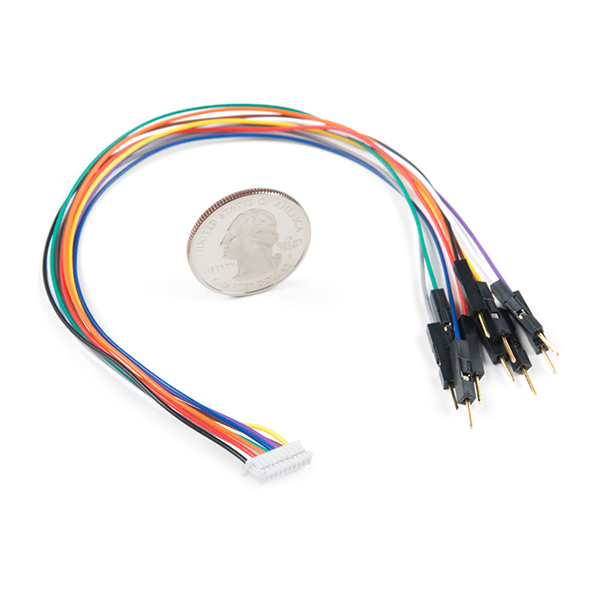 The RockBLOCK 9603 Accessory Cable is terminated with a simple 10-pin molex-style connector at one end and a male hookup pigtail at the other. This accessory cable will help speed up your development time, meaning you no longer need to terminate and crimp your own connector for the RockBLOCK 9603. If you're going to connect the RockBLOCK 9603 to anything other than your computer's USB port, you are going to need this cable. 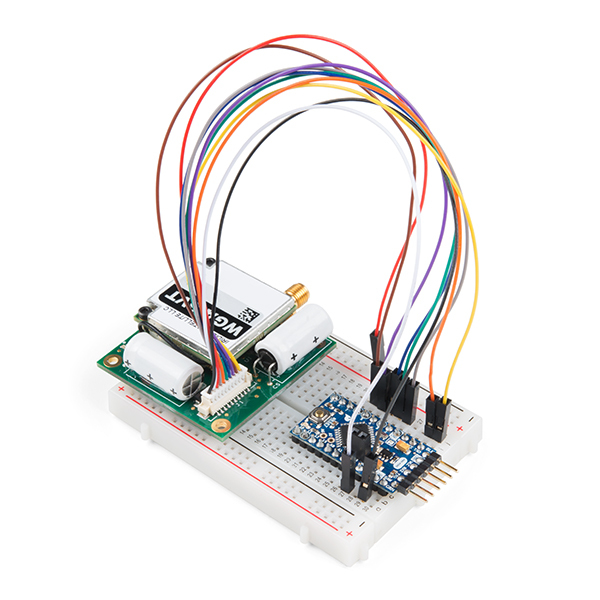 Once attached to your RockBLOCK you will be able to incorporate it into a breadboard, development platform, or anything else that you would normally be able to attach a hookup wire to. The RockBLOCK 9603 Accessory Cable is 200±10mm (~7.8in) long with specific pin-outs found on the Dimensional Drawing in the Documents tab above. Unbelievably stoked you all started carrying these. You can crimp the molex blades... but they are not fun in the least.This is fantastic.